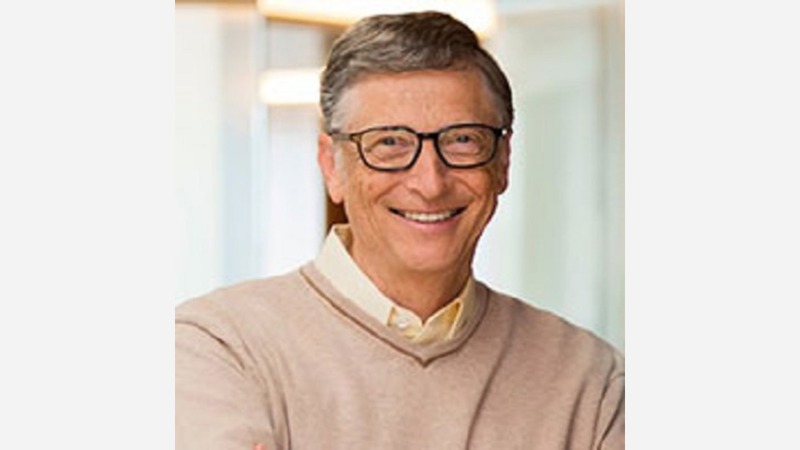 Bill Gates did a little "Fresno" name dropping at the 'Council of the great city schools' conference in Cleveland. Under the banner "Advancing the State of Urban Education," the Council of the Great City Schools was hosted by the Cleveland Metropolitan School District. According to the Conference website, more than 1,000 big-city school superintendents, board members, senior administrators and college deans of education were given a forum to discuss issues and share information and best practices to improve teaching and learning in the nation's urban public schools. Gates was one of the keynote speakers and was very happy to shine a light on places where change is taking place - places like Fresno. "There are some signs of progress. Over the past decade, in cities like Charlotte, Austin, and Fresno, high school graduation rates have gone up rapidly," Gates said. Gates went on to say, "In Fresno, a new data system revealed that students weren't aware of their college options. So, the district created individualized college information packets for every senior who met the state's college requirements. The result was a 50 percent increase in the number of students applying to California public universities."